Today, its narrow streets host a strange mix of local residents, Mexican vacationers, foreign students, international jet-setters, and Hollywood stars. Filming conditions are so agreeable that Morelos has become a favorite destination of the U.S. film industry. Boasting a year round temperature of between 75 and 80 degrees, Cuernavaca is known world round as the "City of Eternal Spring". It is located at 4,626 feet above sea level, and is home to around 500,000 residents. 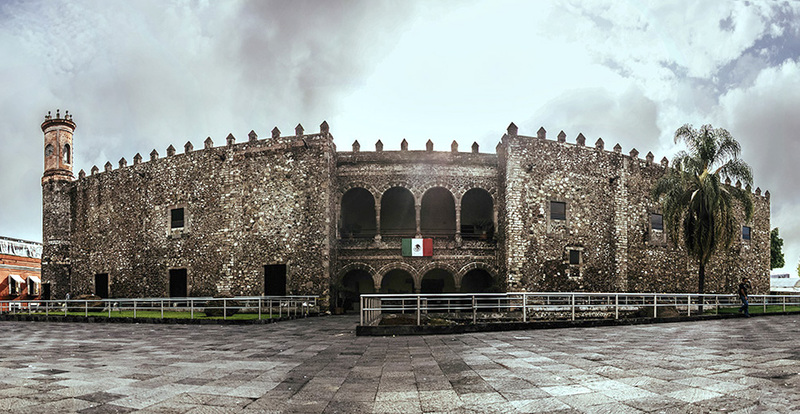 With Mexico City only an hour away, students can take advantage of the historical and cultural benefits of the capital without having to live with the inconveniences of the "big city".